4309 N Sunset Cliff Drive listed by Long Realty, sold today for 368K. This almost 3K square foot two-story home with first floor master is model-perfect and very upgraded. The sales prices are not appreciating and, in fact, have shown a slight decline. 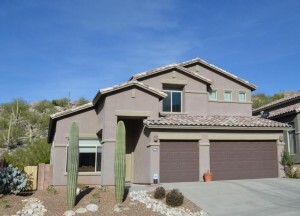 The Catalina Foothills market is at a stall and the final sales price of this house only seems to prove it. It is a very challenging housing market, and only those very motivated Sellers should list their homes. Click on the blue link below to see the homes for sale in Sabino Mountain~ It should be noted that of the dozen listed for sale, 5 are listed in the $300,000s. 4052 N Black Rock Drive was listed today for 685K by Long Realty. 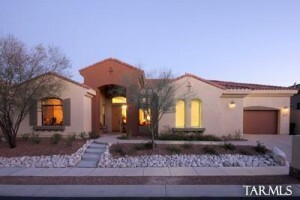 This 3,500 square foot Contemporary is a semi-custom ridge-top home built by Monterey Homes. Views are beautiful and the architectural design is sophisticated and will appeal to today’s most discerning buyers. If you know someone who may be interested in this home, please have them either email me at Donna@DonnaAnderson.com or call me at 520-615-2598. On April 9th this home went back on the market, which means the Buyer contract did not work out. One never knows what happens in these situations, but one thing is for sure- this is a great house! 4161 N Quail Canyon is for sale again brokered by Long Realty. 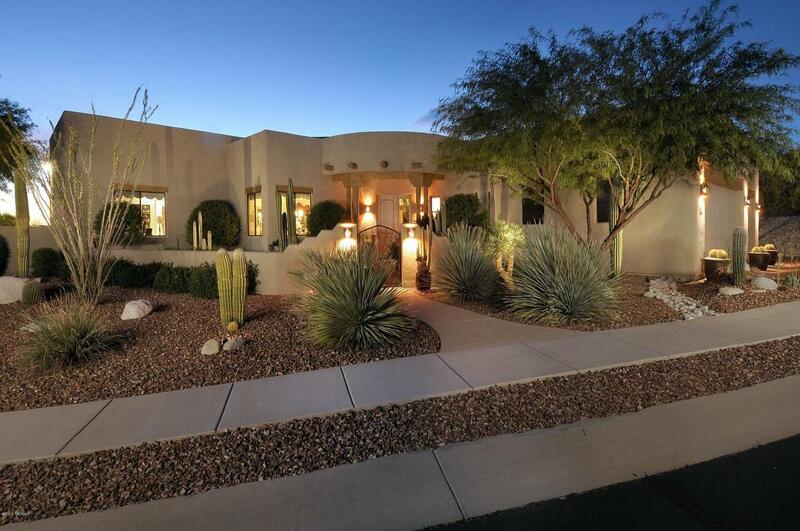 This beautiful 3K square foot home is sited on almost an acre and has stunning city light and Santa Catalina Mountain views. Contact me if you would like to view it: 520-615-2598 or email me at Donna@DonnaAnderson.com. You are currently browsing the Sabino Mountain Blog blog archives for April, 2014.